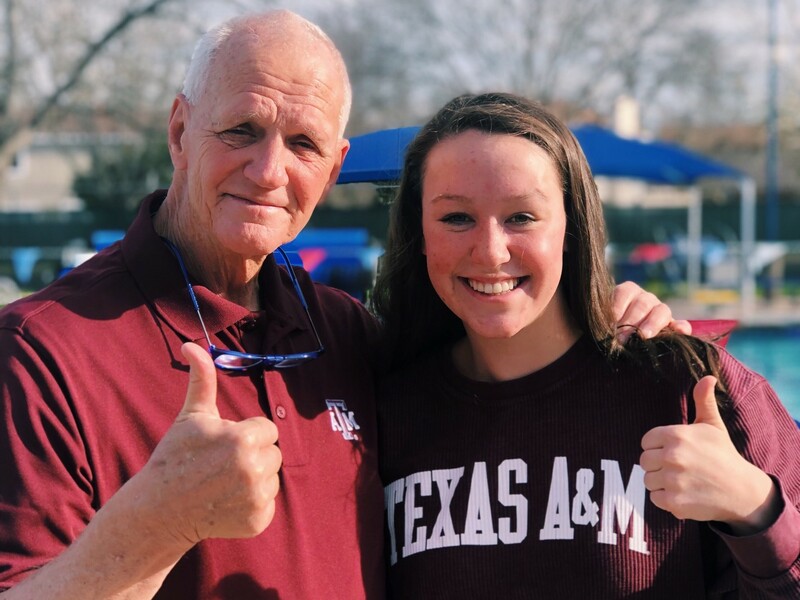 Austin Trinity Aquatic Club’s Jade Hallum has announced her verbal commitment to swim at Texas A&M University beginning in the 2020-2021 season. 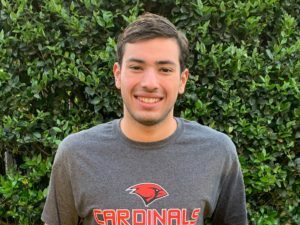 Hallum, a USA Swimming Scholastic All-American from Round Rock, Texas, is a junior at Saint Dominic Savio Catholic High School in Austin and trains with ATAC head coach Doug Russell. A freestyle and butterfly specialist, she earned PBs this winter in the 500 free and 100/200 fly. 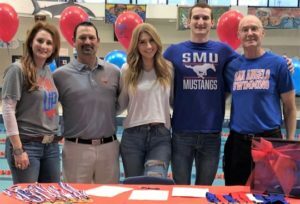 Last summer she went best times in the LCM 100/200 free, 50 fly, and 200 IM at the 2018 TYR ISCA Summer Senior Championships. There, she placed 5th in the final of the 50 free, 2nd in the 100 free, 3rd in the 200 free, 3rd in the 50 fly, 5th in the 100 fly, and 11th in the 200 IM. 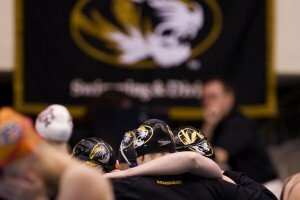 She was also 5th in prelims of the 400 free and swam legs on the first-place 200 and 400 free relays and the 2nd-place 400 medley relay. Hallum will join Alaya Smith in the Aggies’ class of 2024. Great choice in schools Jade!! 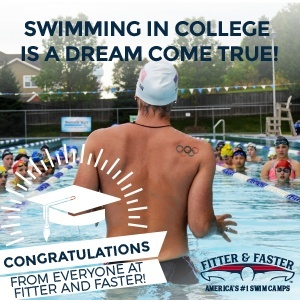 You will be getting a quality education as well as be swimming for a “marquee” women’s swimming team! You’ve just got to decide on which finger(s) you would like to have sized for the championship rings that you will be earning!!! 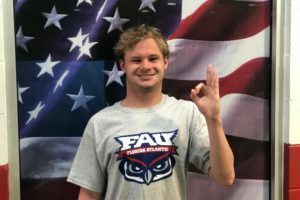 Get prepared to get even faster under the development of Coach Bultman & staff.Wishing you the best in the classroom & in the pool!! Gig em forever!!! !